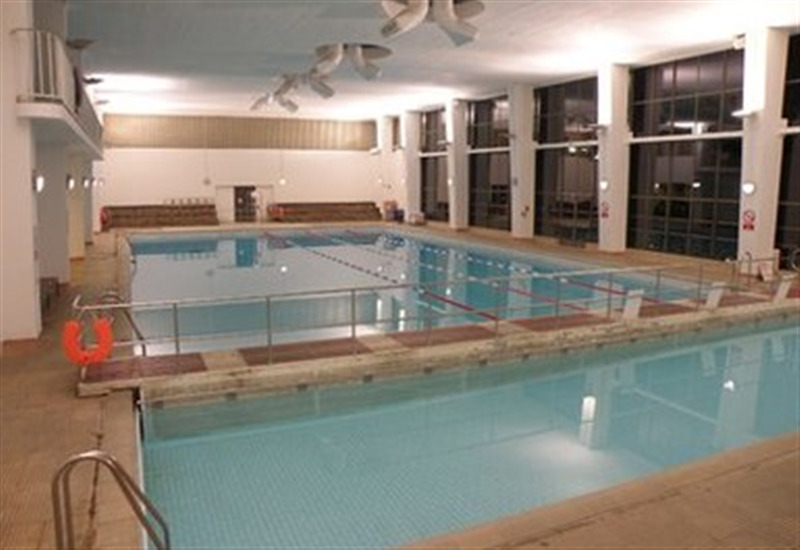 Isleworth Leisure Centre can hold indoor and outdoor 5 a side football. The centre has an outdoor fully floodlit pitch which is available to hire whether one-off bookings or regular block booking. 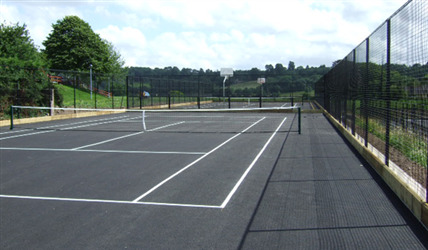 This outdoor area is also able to cater for netball, basketball or tennis if required. 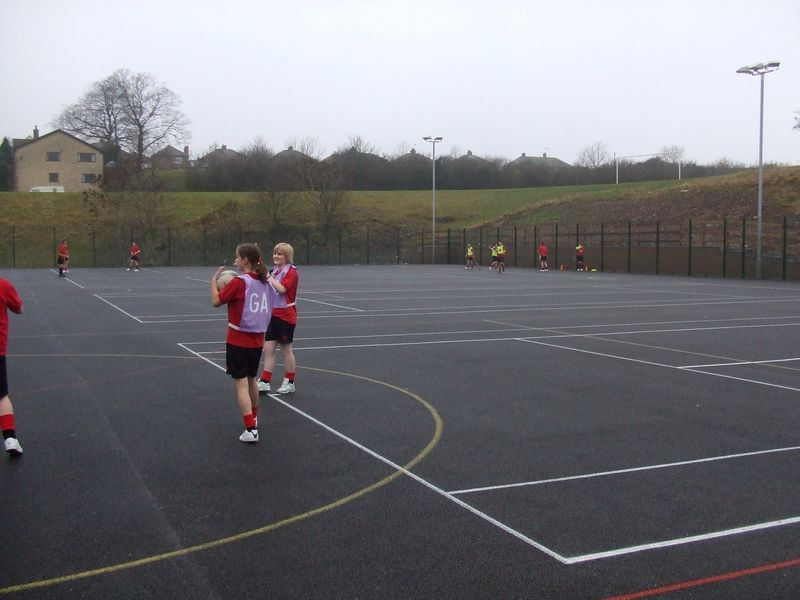 Indoors is a large sports hall which is hired out for a huge range of sports from badminton, football, korfball, netball, basketball, and any other sporting activity you wish to hold. The space is also available for private hire for events or childrens parties. 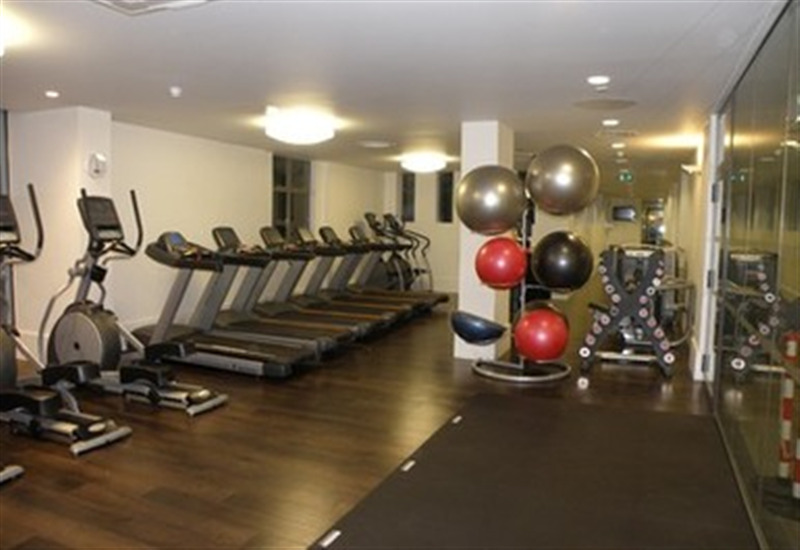 The centre can offer changing rooms, showers, cafe, creche and fitness gym.